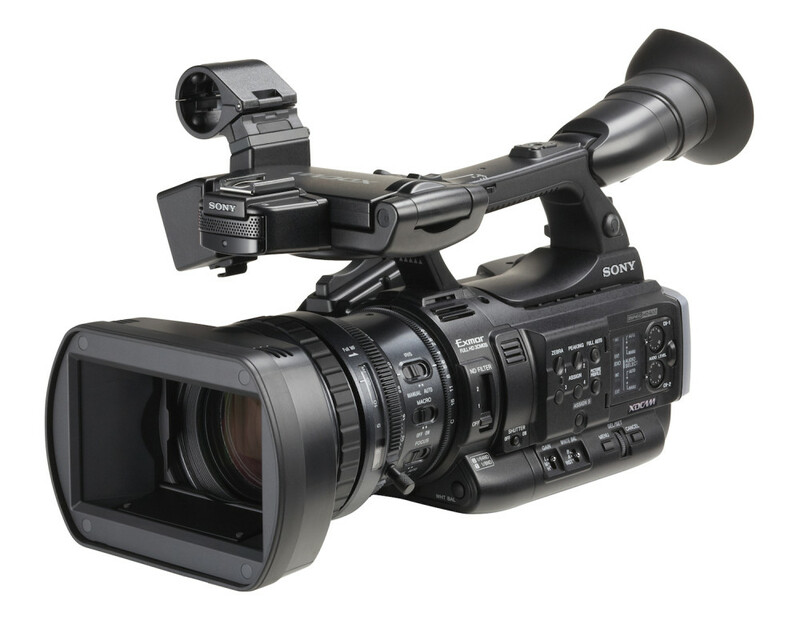 The PMW-200 is Sony’s successor to the hugely popular PMW-EX1 Camcorder. It is the first handheld camera in its class to be equipped with 3 x 1/2-inch Exmor CMOS sensors for excellent sensitivity and enhanced depth of field characteristics.The camcorder can record in Full HD 422 at 50 Mb/s, delivering exceptional performance, operational versatility and workflow efficiency. It’s high-quality MPEG HD422 50 Mbps recording is fully compliant with the latest EBU recommendations for long-form broadcast production and is widely accepted in broadcasting stations and production houses. This capability ensures the camcorder is ideal for a wide range of different applications. The PMW-200 is the sucessor to Sony’s well respected PMW-EX1/R camcorder which supports the 50 Mbps MPEG HD422 codec and MXF recording. It is a good companion to the PMW-500 XDCAM HD422 shouldermount camera. With its three 1/2-inch Full HD Exmor CMOS sensor (1920 x 1280), the PMW-200 is able to achieve high resolution, high sensitivity, low noise, and wide dynamic range. The PMW-200 can be used for both SD and HD applications. It can be set to record 50 Mbps MPEG HD422 as MXF files on UDF formatted cards just like the PMW-500 memory camcorder or the PDW-700/F800 optical disc based camcorders. Or you can set the camcorder for FAT mode recording to shoot SxS cards which are compabile with the XDCAM EX format made by the PMW-EX1/R or PMW-320/350. For SD applications you can make DVCAM recordings as either MXF files or XDCAM EX compatible files.